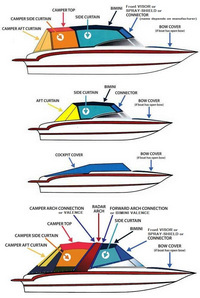 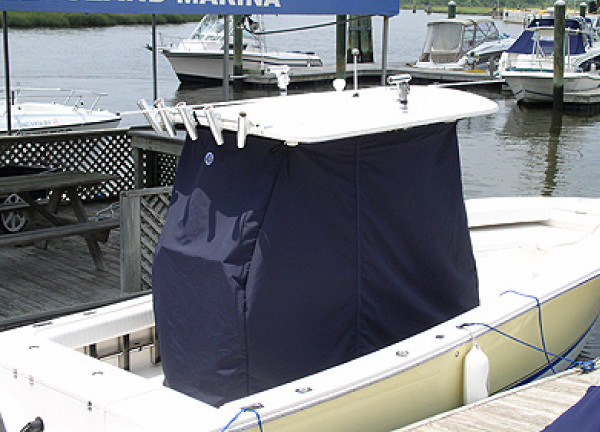 Boston Whaler™ Factory Original-Equipment-Manufacturer (OEM) Canvas: Boston Whaler, Ventura 21, 2001, Bimini Top, port front shown here. 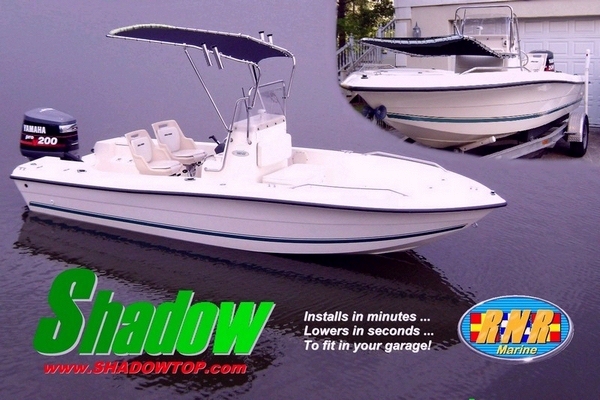 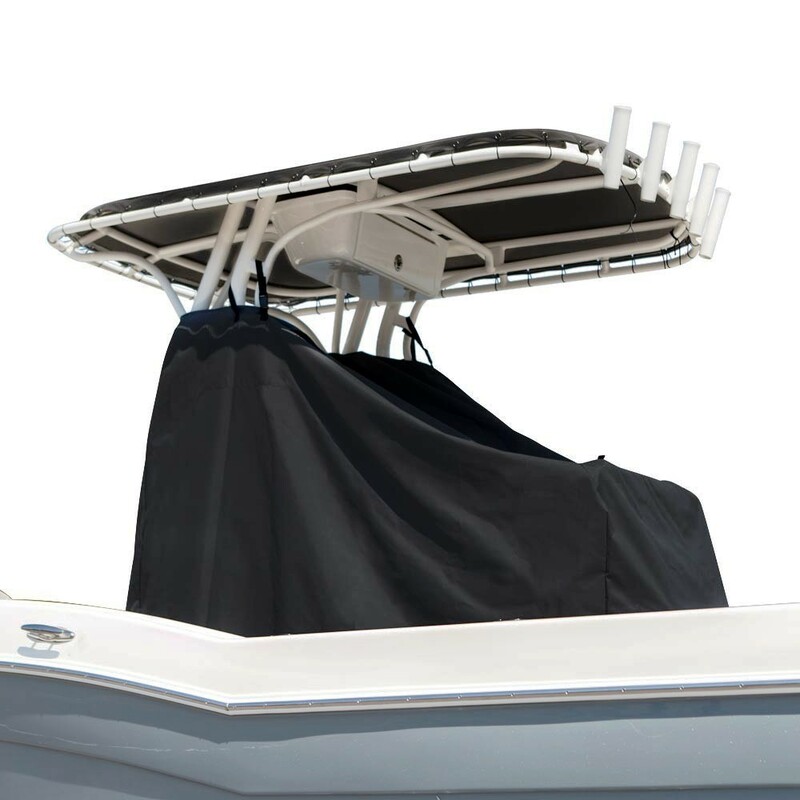 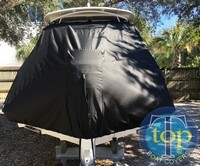 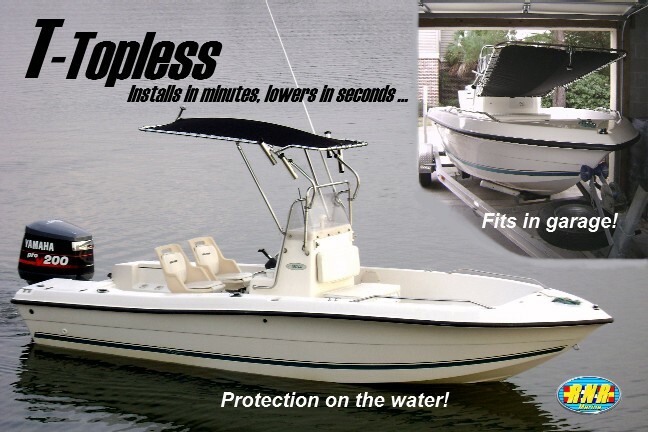 Boston Whaler™ Factory Original-Equipment-Manufacturer (OEM) Canvas: Boston Whaler, Vantage 320 Hard Top, 2018, Hard Top, stbd rear shown here. 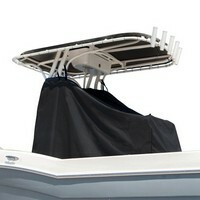 Boston Whaler™ Factory Original-Equipment-Manufacturer (OEM) Canvas: Boston Whaler, Ventura 180, 2002, Bimini Top, Cockpit Cover, rear shown here.